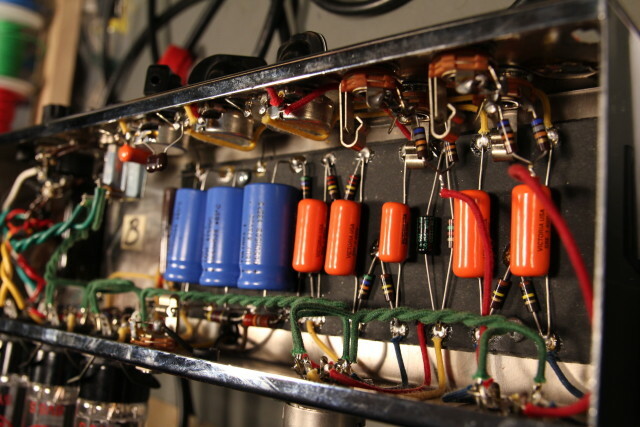 August 16th, 2015 posted under Amps. 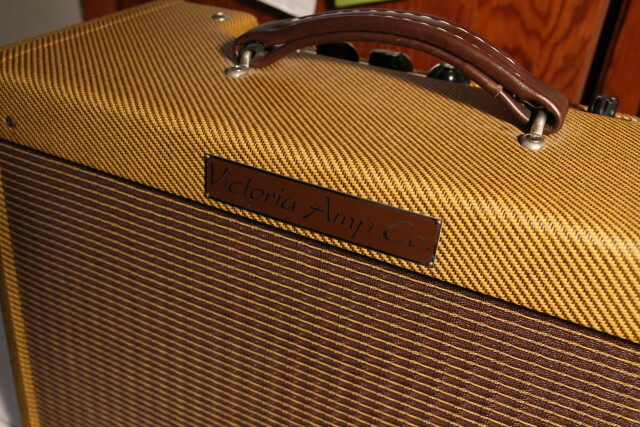 This Victoria 5E3 clone (Fender Tweed Deluxe) came in making some very weird noises. 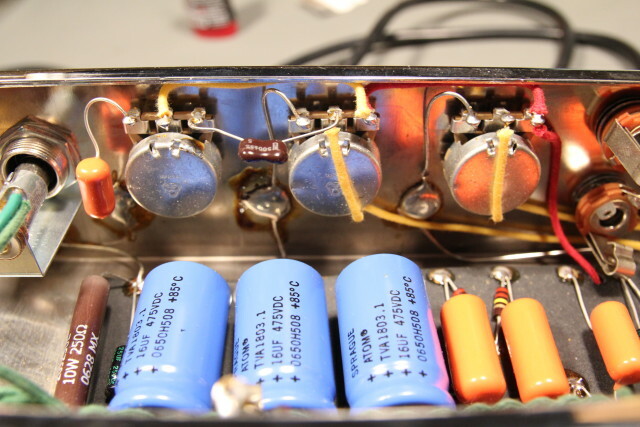 A simple broken wire was the culprit, thanks to the nice build of this amplifier it was very easy to spot and repair.